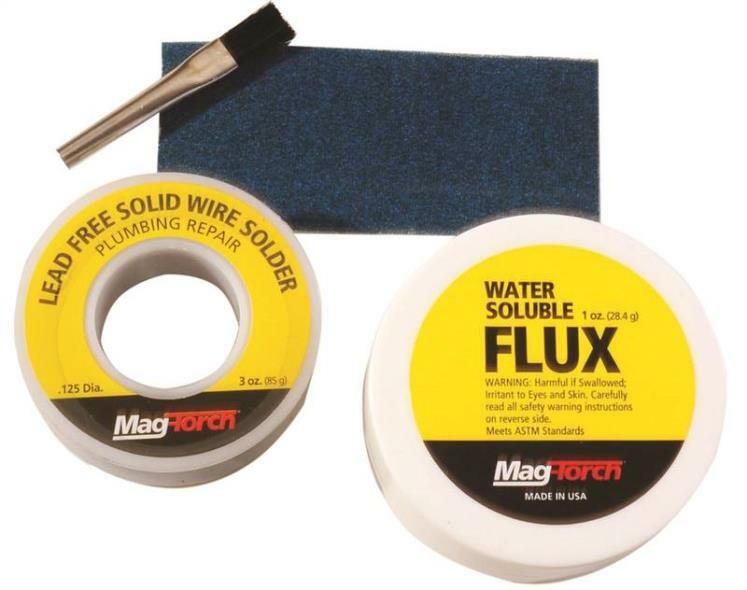 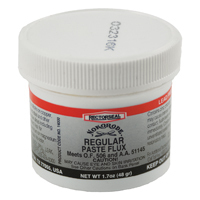 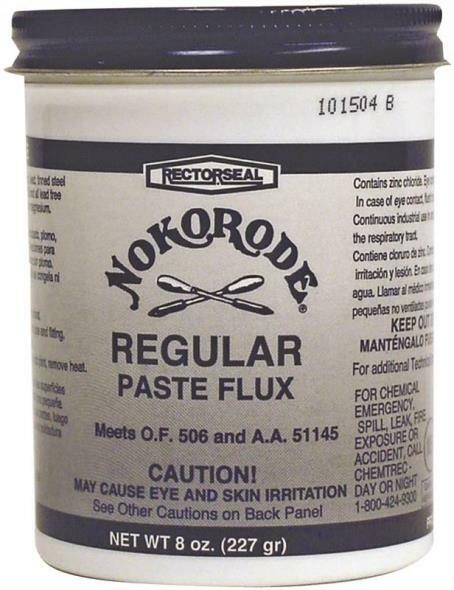 #11 LIQUID SOLDERING FLUX Formulated with a strong cleaning agent to- remove corrosion quickly from pipe surface Ensures fast & effective soldering operation No need to clean oxidized copper Can be used in HVAC applications Product is lead free & an ideal flux 30106 4Oz #11 LIQUID FLUX SIZE:4 Oz. 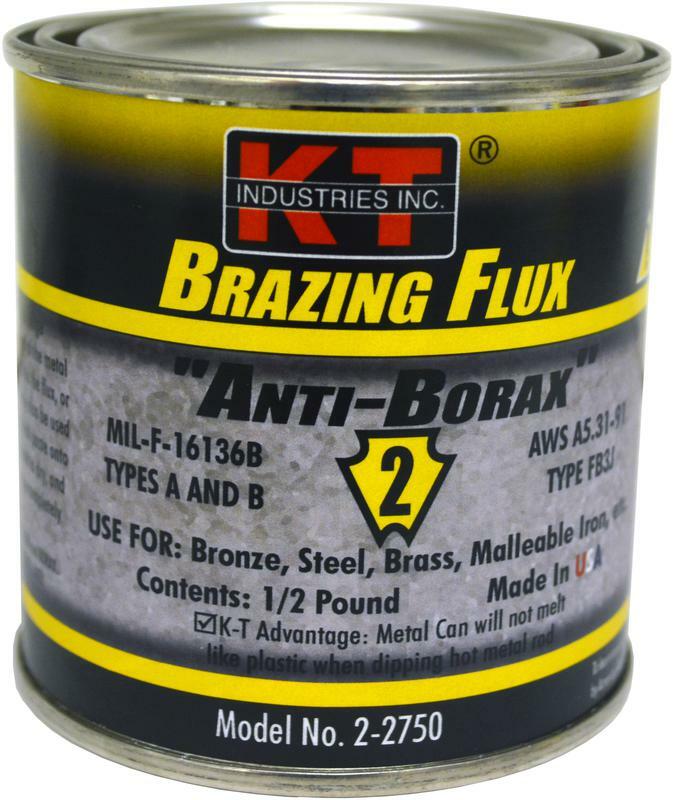 BRAZING FLUX All purpose brazing flux Use on bronze, steel, brass & malleable iron 2-2750 1/2LB BRAZING FLUX SIZE:1/2 Lb. 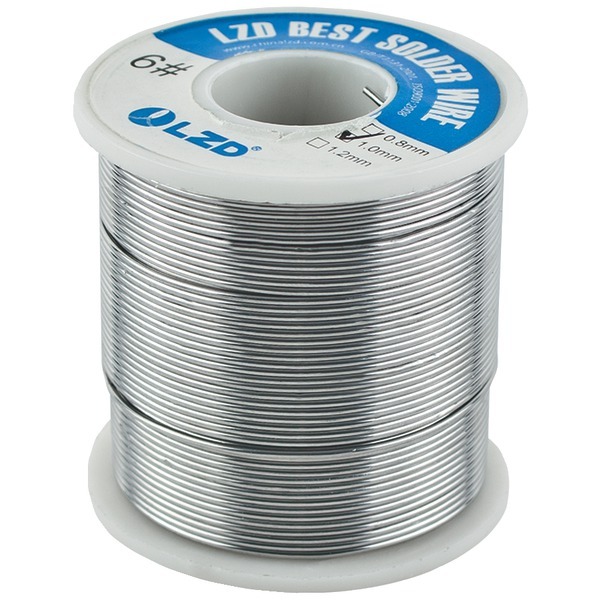 Solid Wire Solder Is Extruded and Die Drawn & Considered The Best Where External Flux Is Required. 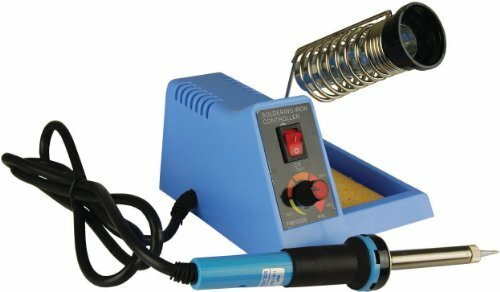 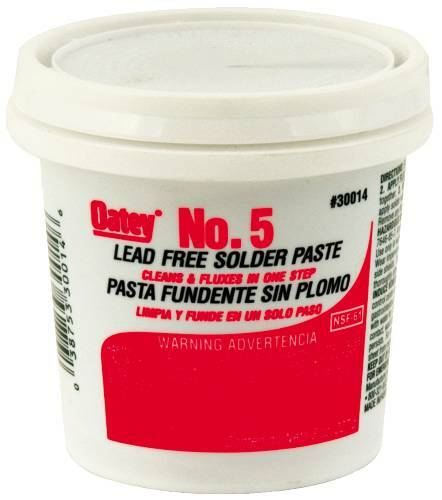 Ideal For Hand Soldering. 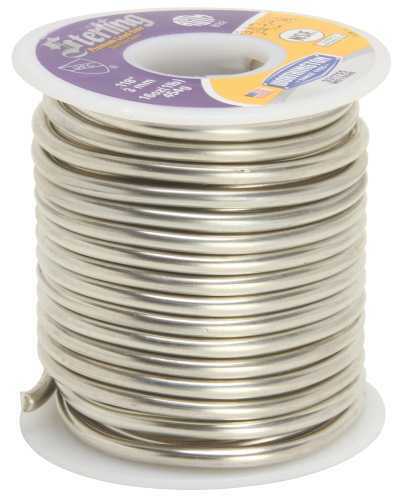 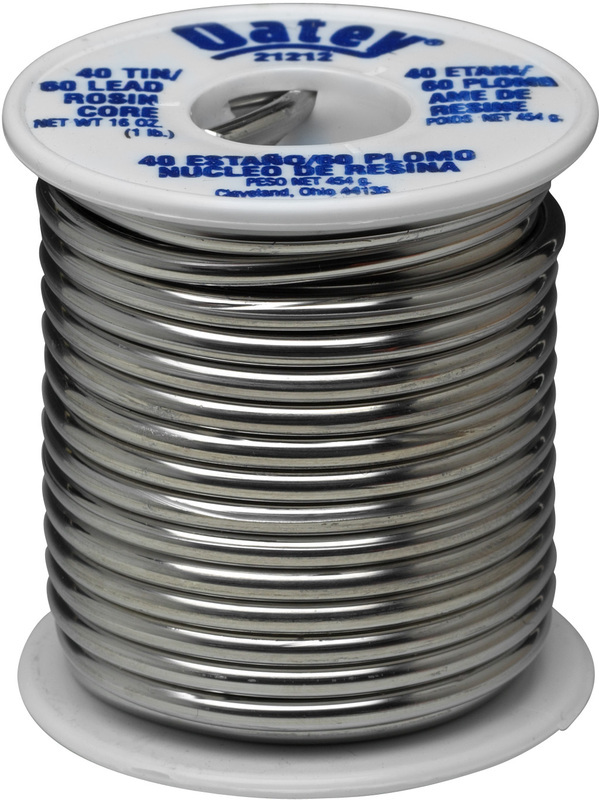 SOLDER SPOOL 50/50, 1/4 LB. 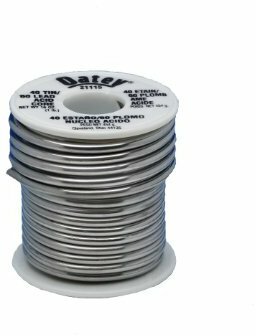 SOLDER SPOOL 50/50, 1/4 LB. 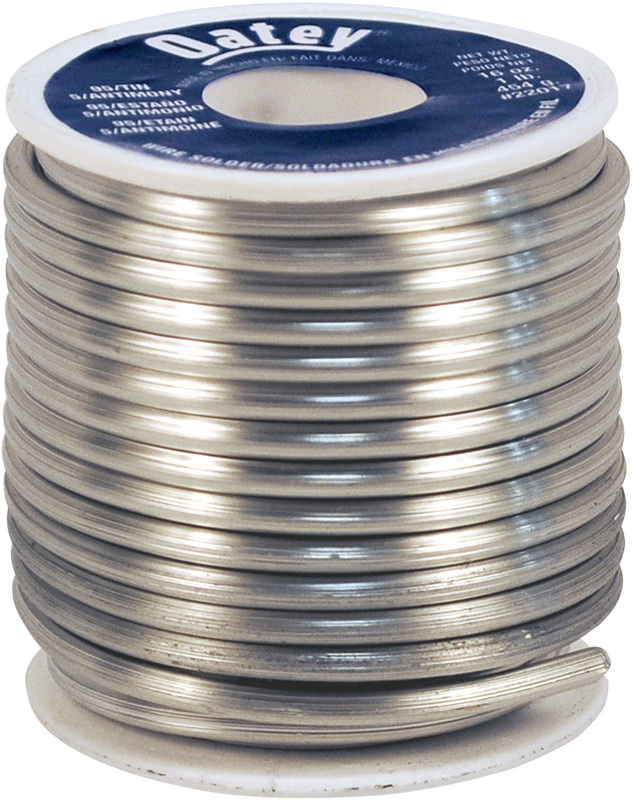 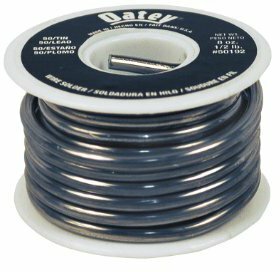 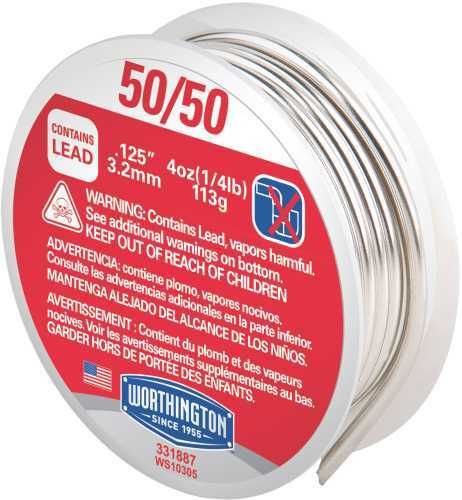 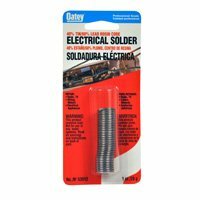 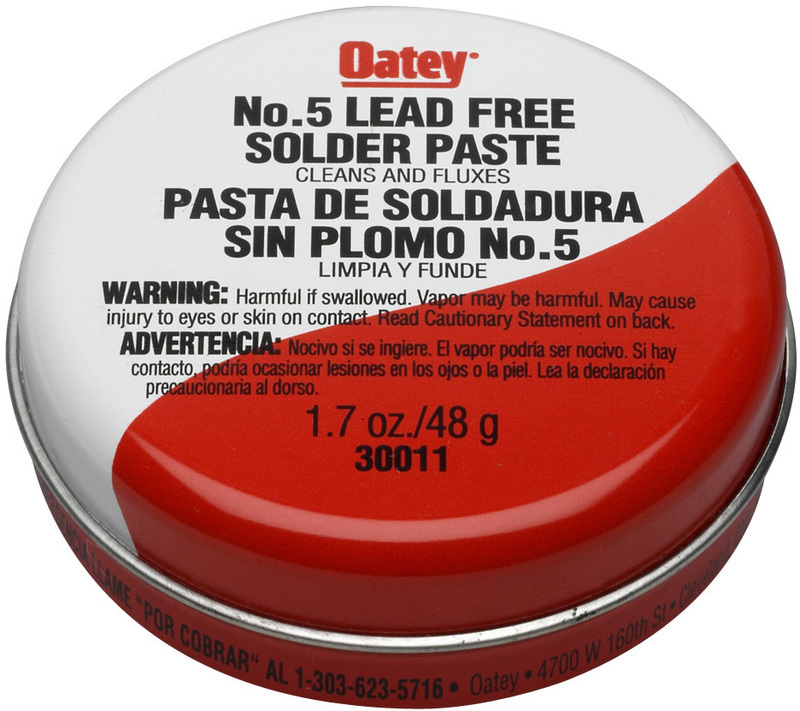 LEAD- AND CADMIUM-FREE SOLDER SPOOL, 1 LB. 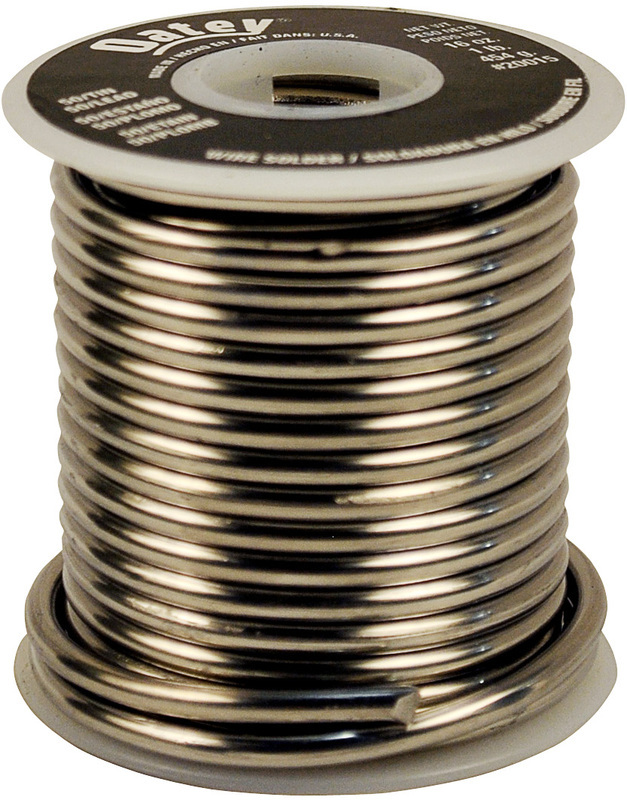 LEAD- AND CADMIUM-FREE SOLDER SPOOL, 1 LB. 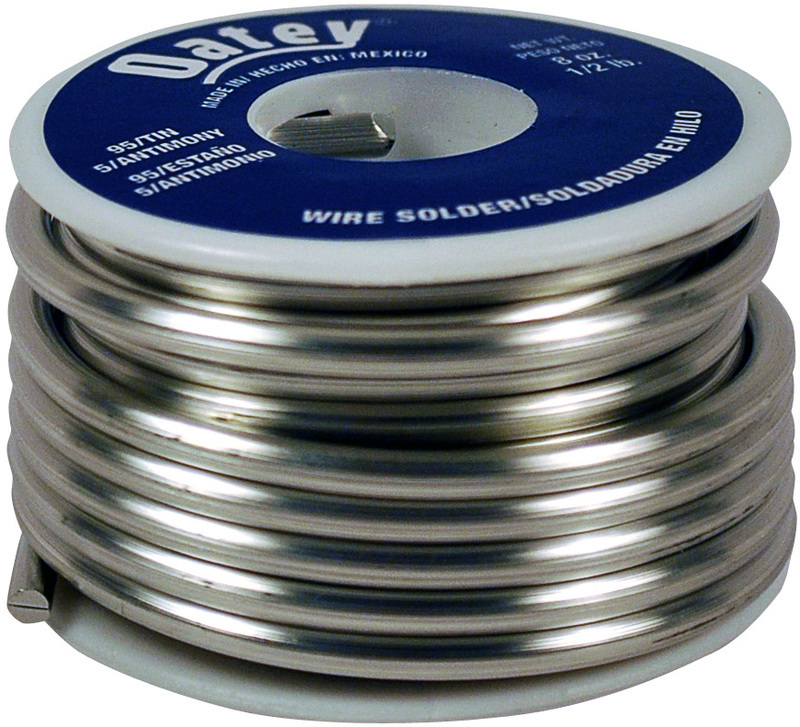 This easy-to-use solder wire flows like 50/50 wire and outperforms 95/5 wire. 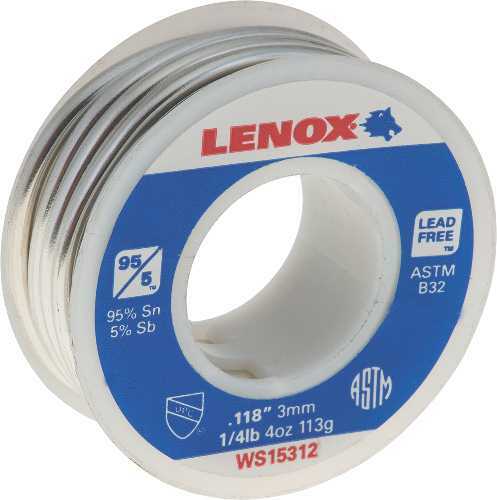 It also meets ASTM B-32 requirements and is certified to ANSI/NSF61. 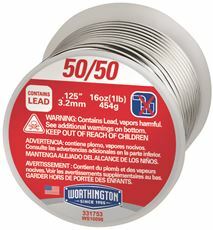 LEAD-FREE SOLDER ROLL, 1 LB. 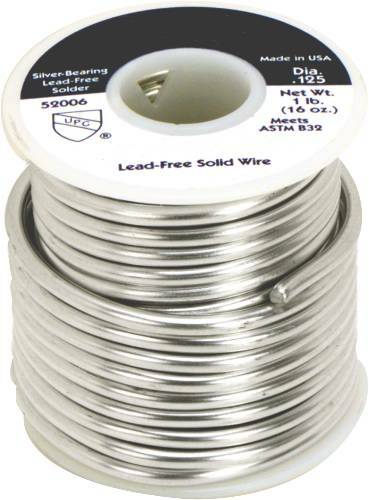 LEAD-FREE SOLDER ROLL, 1 LB. 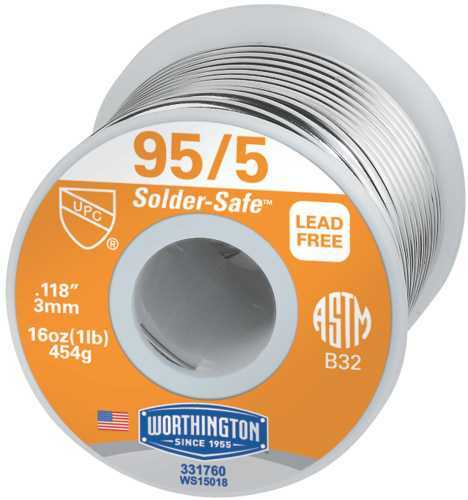 This lead-free solder roll has a lower melting point than 95/5 solder and a wide, workable range similar to 50/50 solder. 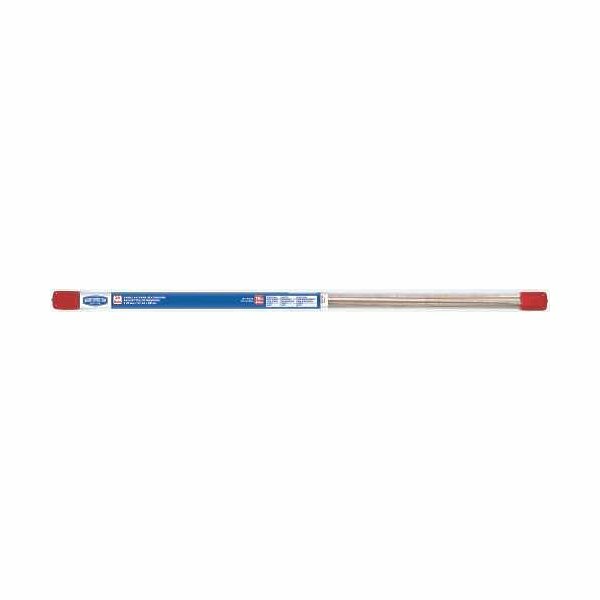 It also meets ASTM B-32 specifications and is certified to ANSI/NSF Standard 61.